Three days after my initial conversation with Nate May, he’s scheduled to attend a rehearsal for his new composition State: A Testimony to Urban Appalachia. Although he’s been working on the piece for more than a year and it’s just two weeks before the show opens, this will be the first time he’s heard the full work aloud. May, a Northside resident, is just about to graduate from the University of Cincinnati’s College-Conservatory of Music (CCM), and State is his graduate thesis project. He’s visibly excited about the upcoming rehearsal and perhaps a little nervous — not because he seems worried about it, but simply because it’s been so long in the making. May conceived the basic idea for State after receiving an Appalachian Sound Archives Fellowship from Berea College. While there in August 2015, he was given access to their recordings and searched for personal stories he might be able to combine with original music he was composing. Then, after being accepted to CCM, May did some preliminary research about his soon-to-be new home town and discovered Cincinnati’s rich history as a capital of urban Appalachian activity. The concept for State crystallized once he arrived here. So a collaboration was born. Community Matters had absorbed many of the services once provided by the Urban Appalachian Council, which closed its doors in January 2014 due to financial difficulties. 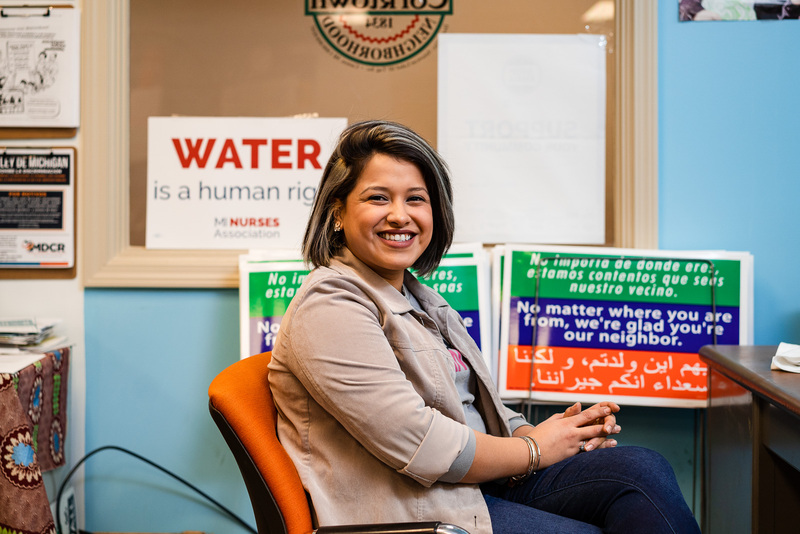 The organization helped connect May with neighborhood residents whose stories make up the three movements of his 35-minute piece. And with MUSE now in residence with Community Matters, it was a perfect fit. Add to the mix Cincinnati Entertainment Awards winner (and trained opera singer) Kate Wakefield, three percussionists and a pianist, and you realize that May has assembled an incredibly talented group of supporters to breathe life into his composition. His ability to put together a team has been aided along the way by a host of helpers. Inspiration came from the iterations of Tristan Perich co-presented by CCM and the Contemporary Arts Center and John Adams presented by the Cincinnati Symphony Orchestra. 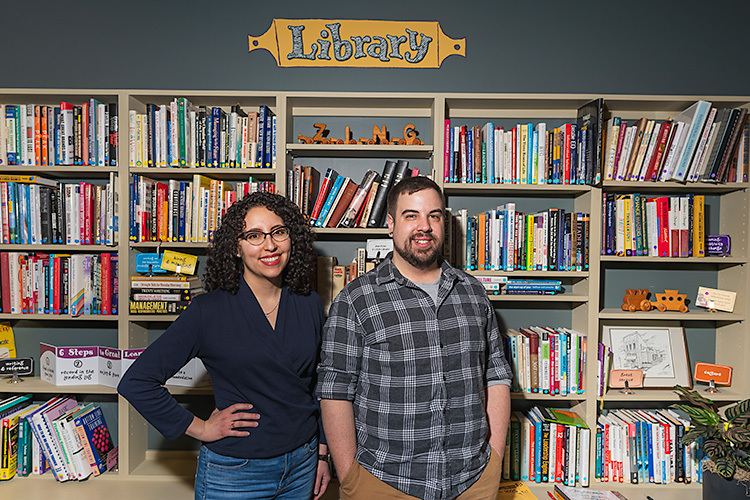 People’s Liberty awarded him a $10,000 Project Grant that also provided him access to a team of mentors, including graphic designer Austin Dunbar and Woodward Theater/MOTR Pub co-owner Dan McCabe. 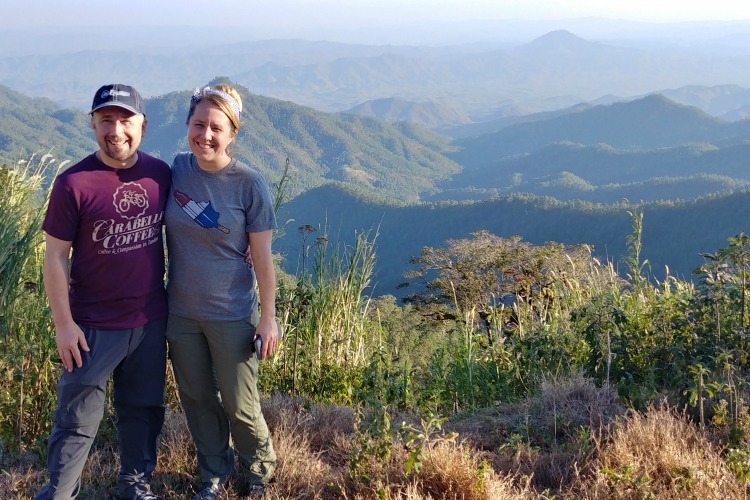 “They have been great connectors to all the resources I’ve discovered that I need as I’ve gone through the process,” May says of the assembled support system. Hailing from Huntington, W.Va., May is certainly no stranger to Appalachian culture, and his fascination, love and respect for the people are evident. “A few generations back, my family lived in Floyd Country near Prestonsburg, Kentucky, and prior to that lived in Martinsburg in what was then Virginia and now is part of West Virginia,” he says. That idea of “honest representation” seems to drive much of his storytelling. He has experienced first hand what it’s like to have assumptions made about him based solely on where he’s from. And that kind of shallow assumption is exactly what he avoids. May carefully selected stories for State that touch on a wide range of issues. “I’m making a point to tell universal stories as well as particular stories,” he says. “I think that’s been one of the problems in the way that Appalachians have been treated in the media and in society. They are treated as ‘other,’ but their stories aren’t all that different than anyone else’s. 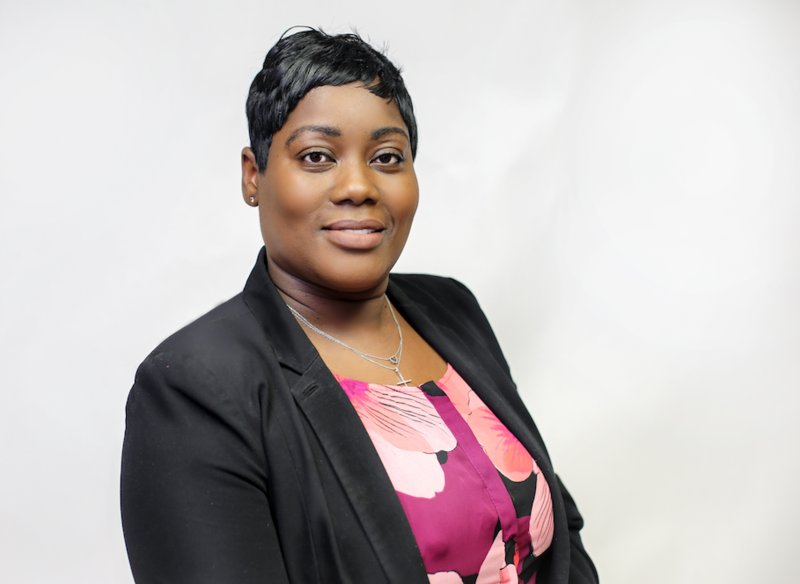 By layering stories about Price Hill people of different ages and backgrounds, May hopes to offer a glimpse into a culture most of us know very little about despite the fact that this ethnic group once comprised 40 percent of Cincinnati’s overall population. Not surprisingly, his love for Appalachian culture is mirrored by his love of music. He recognizes its power to convey stories and to break down barriers. 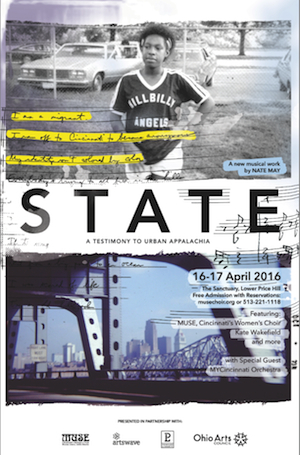 State: A Testimony to Urban Appalachia will have just two performances at The Sanctuary, 2110 St. Michael St., Lower Price Hill: 7 p.m. on Saturday and Sunday April 16-17. The evenings will also feature a performance by MYCincinnati Youth Orchestra. Concert tickets are free of charge, and reservations can be made at the MUSE website. Free childcare will be available during each performance; find details at the same website. Ticket availability is limited, but if performances sell out as expected May says an additional performance could be added to accommodate demand. Read more articles by Eric Vosmeier.